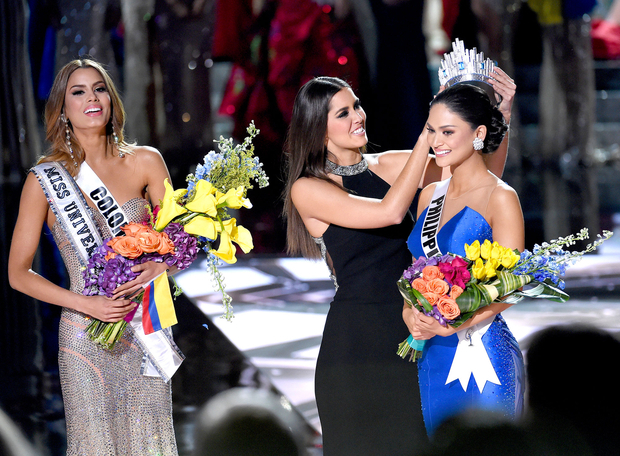 Controversial: Miss Colombia Committed Suicide After Decrowning as Miss Universe 2015! 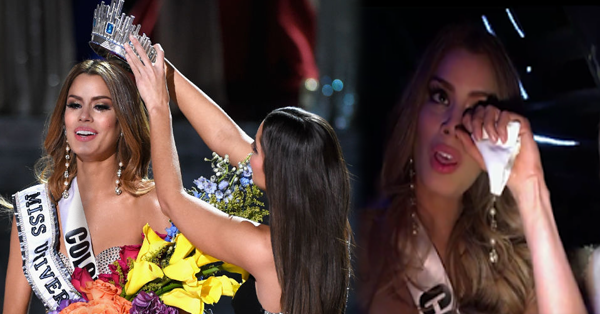 After a few hours of crowning Miss Philippines as Miss Universe 2015 that at first has a controversial mistake by the Miss Universe host Steve Harvey, he announced first that Miss Colombia is the winner for the legendary pageant but after few minutes he came back to the stage and apologized for his mistake, it is really Philippines who owns the crown. 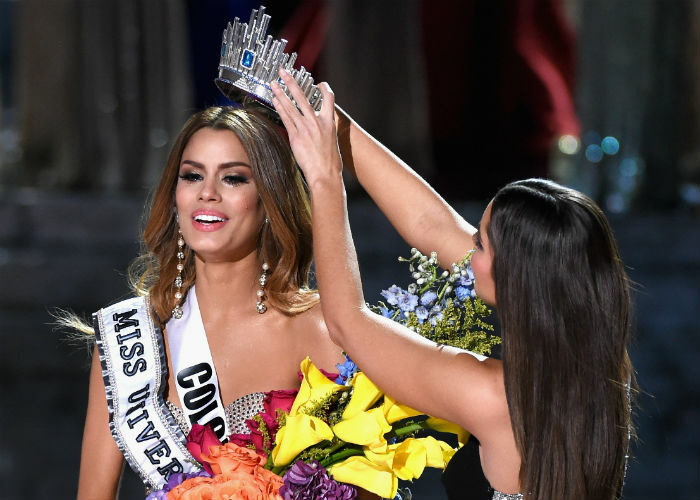 Now, there is a news reported that after this event Miss Colombia Ariadna Gutierrez committed suicide. She was found dead inside her dressing room. According to authorities, she was found lying with so many bottle of pills around her. “It’s very sad to see such a beautiful woman kill herself because of the mistake Steve Harvey made. The whole situation must have cause so much hurt and sadness that she decided to just end her life” said Officer Jaime Gill. It is also reported that her family will file lawsuit for Mr. Steve Harvey and to Miss Universe organization. In my own thoughts, upon reading the 'About Us' Section of the source where the News came from, it is indicated that Every article on Super7News is based on a true story only the facts have been changed. So I think everyone should stop worrying about the Colombia Miss Universe Representative. It is websites like this that helps spread hoaxes. Please check your reference. Checking on the About Us isn't even halfway being a responsible journal. The audacity to even post you checked is just baffling. You haven't read the whole article didn't you? The author is either an aspiring tabloid writer or a clown. Woooowwww.... That just means that she can't accept the humiliation, even after saying that she's OK with it, I guess she lied. If you read the whole article, that this whole article was based on a true story but the facts were changed. Or if you maybe even searched up Miss Columbia, or even checked her out on Wikipedia, you would have known that she is not listed 'deceased'. why are you guys posting lies? she is still alive idiots! !